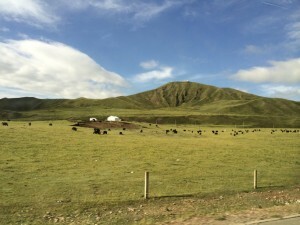 Corey Bradshaw has emerged from behind the Great Firewall of China after spending the past 10 days at 3500-4000 m elevation on the Tibetan Plateau. Find out: High-altitude ecology | ConservationBytes.com. This entry was posted in GEL and tagged China, Corey Bradshaw, ecology. Bookmark the permalink.